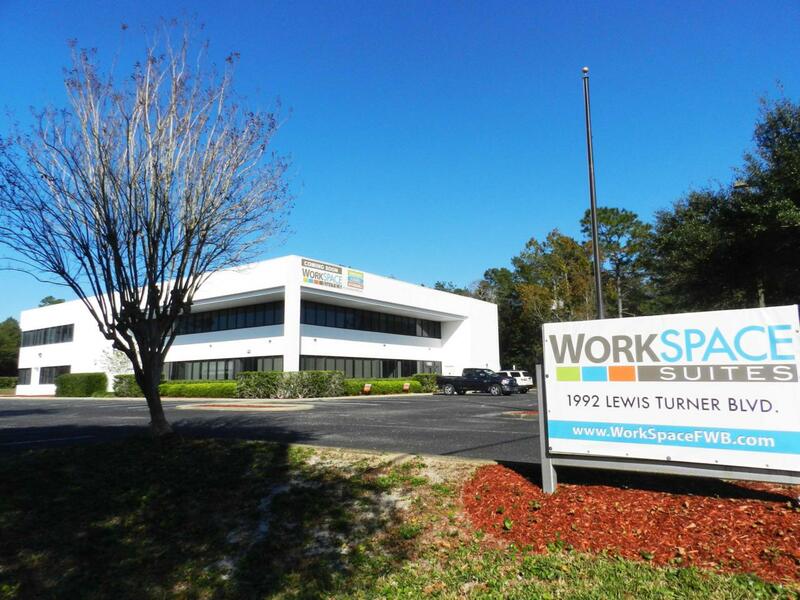 Very nice office space at a professional building that is conveniently located between Eglin and Hurlburt Air Force bases and has easy access to Fort Walton Beach-Destin airport, Niceville, and Crestview areas. This listing is for the entire first floor of the building with many individual unfurnished offices and several large conference rooms. The price includes base rent and NNN fees.